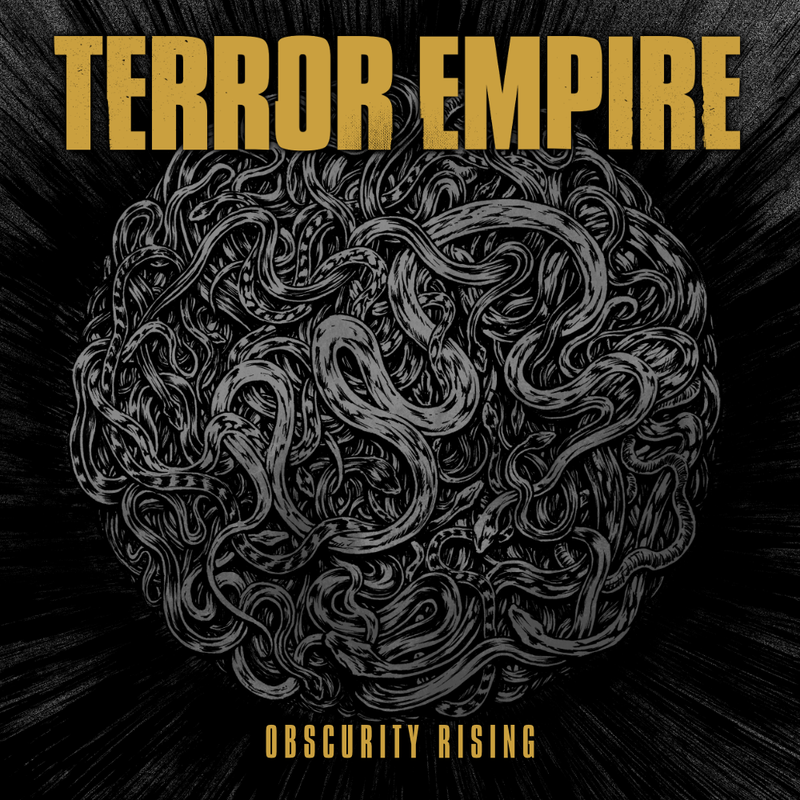 2017 sets the release of the Terror Empire album “Obscurity Rising” (Mosher Records), in which the always-present political tone goes up a notch, and the result is a crushing record blending thrash metal hooks with death metal blast beats and vocals that should keep you in your toes for almost 40 minutes. 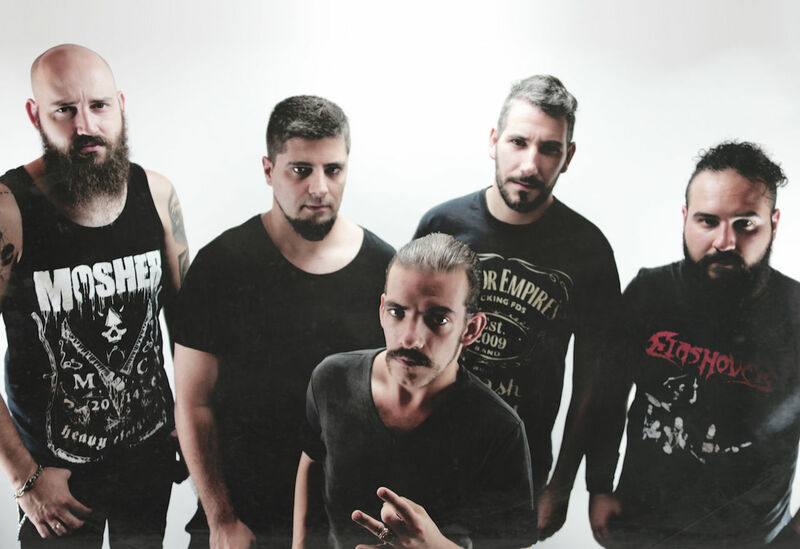 Produced, recorded, mixed and mastered by the drummer João Dourado in his Golden Jack Studios in Coimbra, “Obscurity Rising” sounds as massive as a modern metal album should sound like, nowadays. 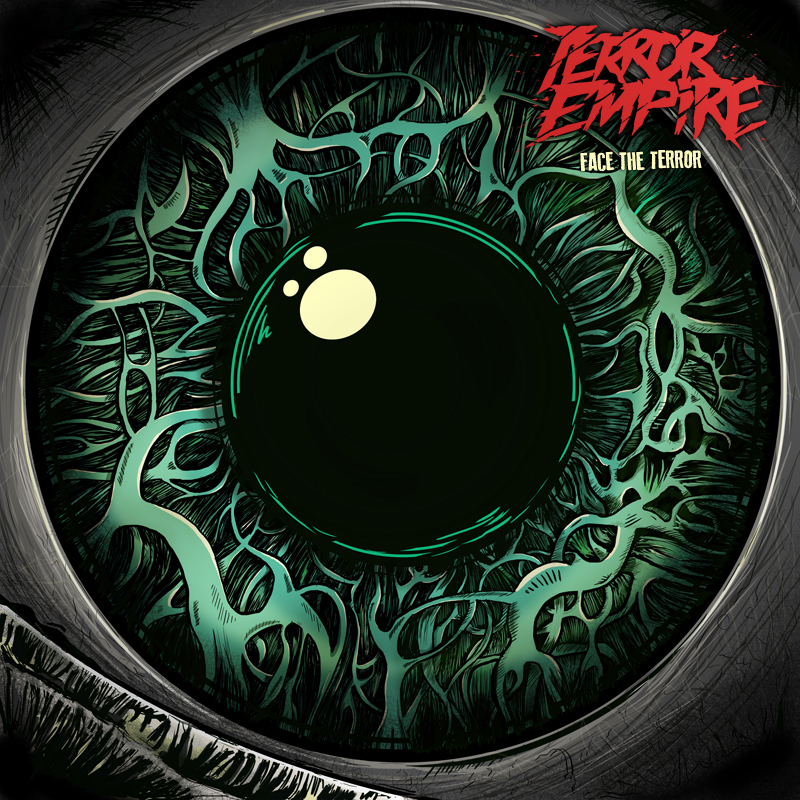 Terror Empire is a thrash metal band from Coimbra, Portugal, formed in 2009.  Inspired by the great thrash metal bands of the eighties and some of the old-school death metal bands from the nineties, the band manages to create a unique corrosive approach to their sonic attack. Since the release of the EP “Face the Terror” in 2012, the band has played live non-stop in Portugal and abroad, sharing the stage with many great bands in clubs and festivals. 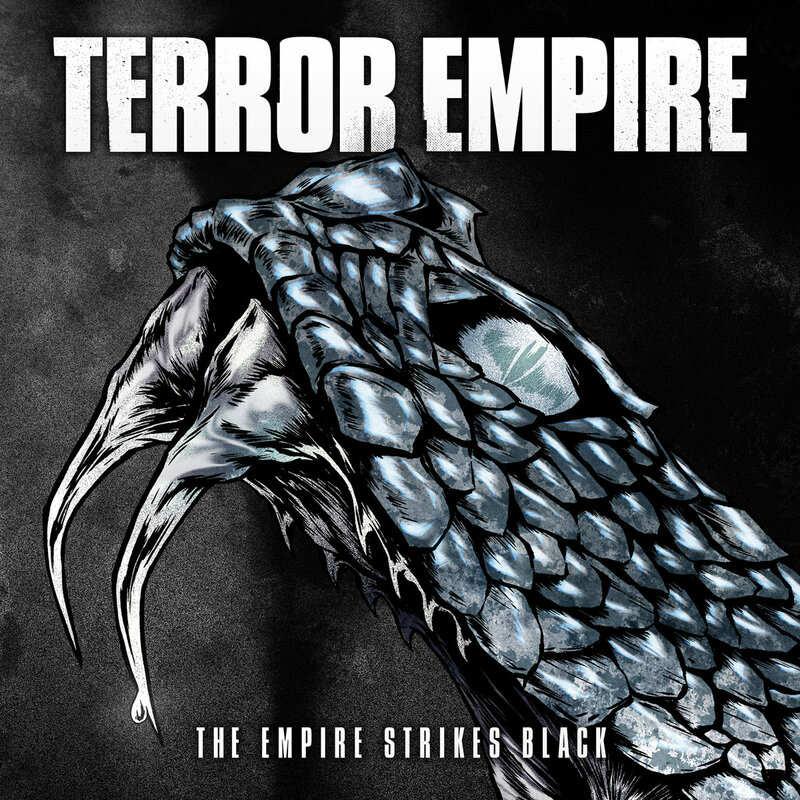 In 2015, Terror Empire released “The Empire Strikes Black” (Nordavind Records), which was very well received by reviewers and metal fans all over the globe.